When a pro-life zealous Reverend is murdered the hunt for his killer unearths a bigger and more gruesome set of crimes. Who killed the Reverend and why? Delving behind the scenes of the Deep South of America, Darla Cavannah comes up against the strong beliefs of the Bible Belt. 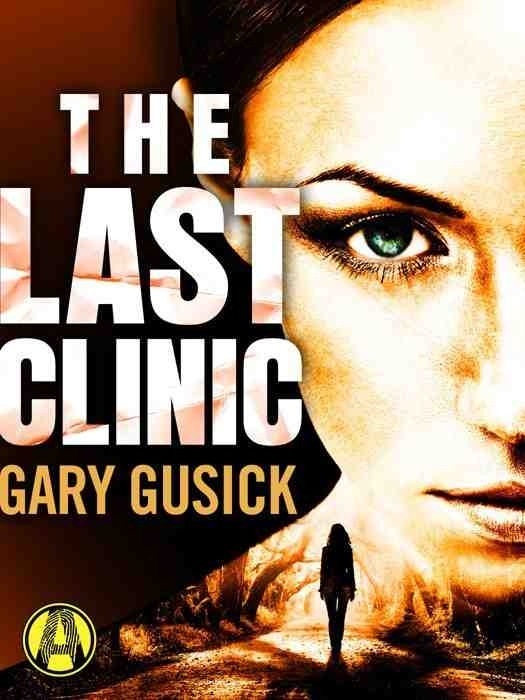 I enjoyed reading this charged controversial thriller, I loved the characters and I thought our main protagonist, Darla Cavannah was a joy to read. I enjoyed it, really forecourt recommend it.